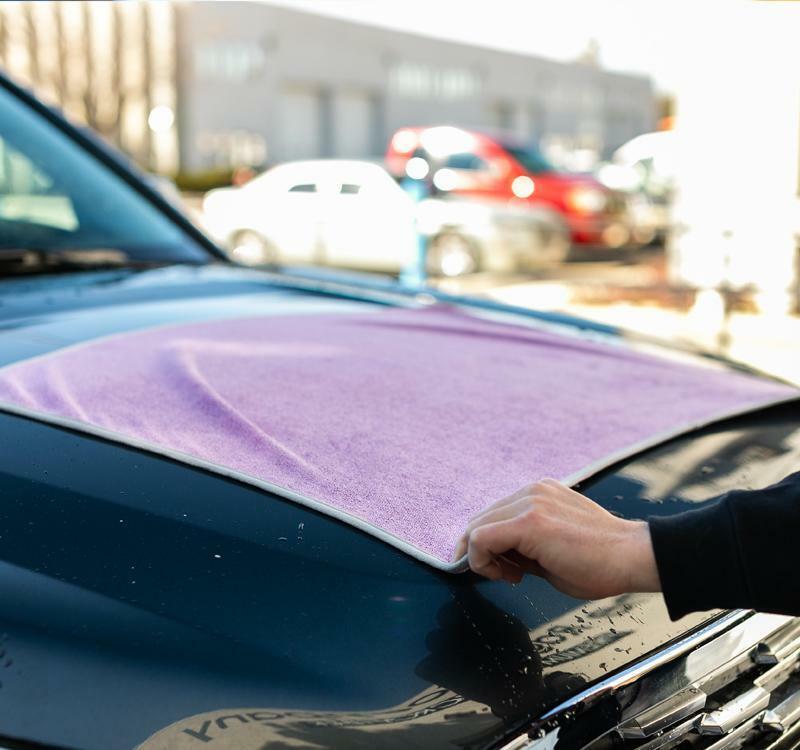 The Rag Company Twist N' Shout Drying Microfiber Towel Lavender allows you to dry your car safely, easily and fast! Twist Loop Weave towels are the latest engineering feat in quality detailing microfiber and the Rag Company has some amazing options in this space. The Twist N' Shout towel measures 25" x 36", is incredibly dense and wicks away moisture from the surface. 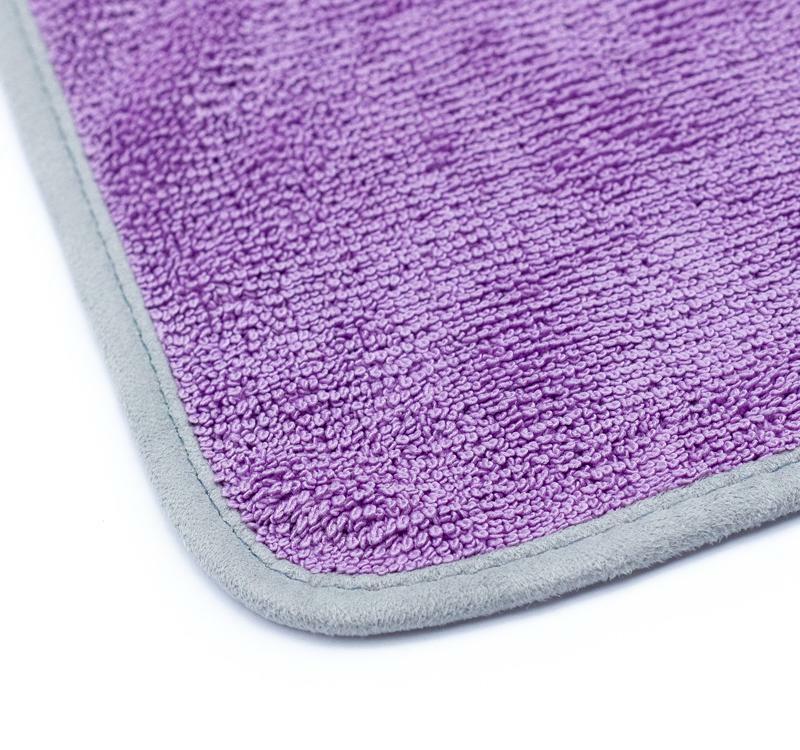 This towel is lint-free has no tags or labels and features rounded edges wrapped in ButterSoft microfiber suede. This edging not only helps with the durability of the towel, but it helps absorb water as well. 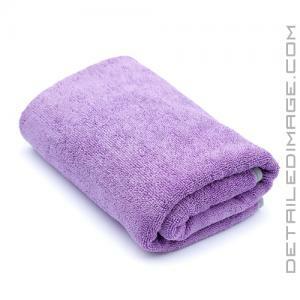 At a 70/30 blend and 550GSM, the Rag Company Twist N' Shout Drying Microfiber Towel Lavender is in a league of its own!